Hemingway’s home in Havana will be restored. Americans claim him as their own but when they come to Cuba, we claim as our own as well: the truth is that Hemingway, an American one, loved Cuba and its people. Despite cold relations between Cuba and U.S. government in the past, strong cultural ties managed their way to survive in difficult times. A 13 years old social project is today being called a model for Cuban-U.S. collaborations. The last October 11th a free and open event was held in the U.S.: the main purpose was to meet stewards of Hemingway’s legacy and learn more about the current state of affairs between the two countries, plus encourage future collaborations (it was a two birds and one stone thing). Important people in Finca Vigia’s history were there. Gladys Collazo, president of the Cuban National Cultural Heritage Council, Mary-Jo Adams, executive director of the Finca Vigia Foundation in Boston and U.S. Rep. James P. McGovern who talked about bi-national projects. But what’s the history of Hemingway’s home in Havana? Restoring Finca Vigia, the place that Ernest called home, is far from be just another collaboration dream. Finca Vigía Foundation, formerly the Hemingway Preservation Foundation, was founded in 2002 by McGovern, Jenny and Frank Phillips. She’s the granddaughter of Hemingway’s editor and longtime friend, Maxwell Perkins. 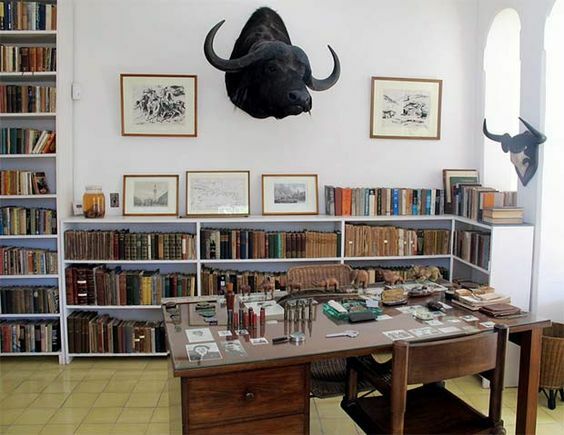 The non-profit Finca Vigía Foundation’s mission is to provide research and technical assistance necessary to restore and preserve Hemingway’s home and its contents at Finca Vigía in San Francisco de Paula, Havana. 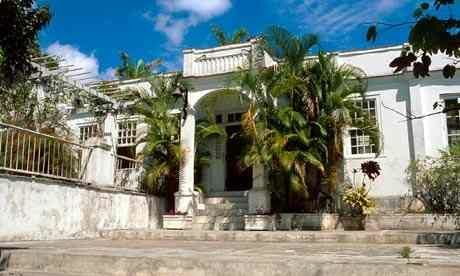 Jenny and Frank traveled to Cuba in 2001 and visited Hemingway’s home. As part of their tour around the place, including the garden and his yacht Pilar, they found many of Hemingway’s documents in boxes and photographs in containers stored in the basement. Also daily tabs of his weight written on the walls in the bathroom. There were still unopen bottles of rum in the house. Some documents were almost impossible to read and in danger of deterioration. In those years, when friendly talks between Cuban and Americans politicians was a hard shell to break, Jenny and Frank enlisted their support to preserve that slice of Cuban and American history. The preservation of the documents and the architecture of the property was a kind of call of duty. 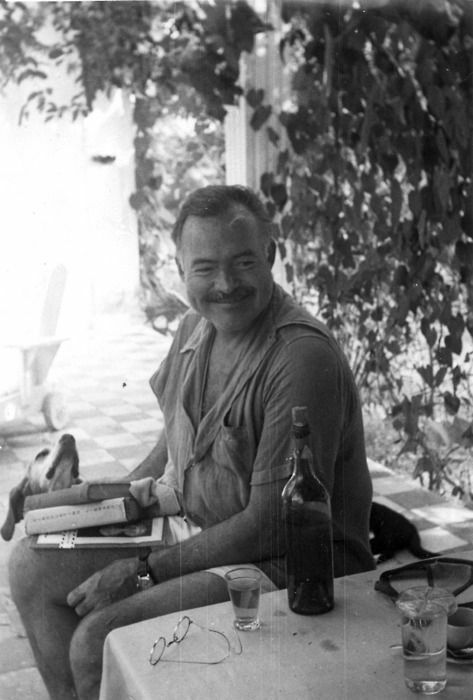 Hemingway is an important part of the American culture and equally important to the Cubans. 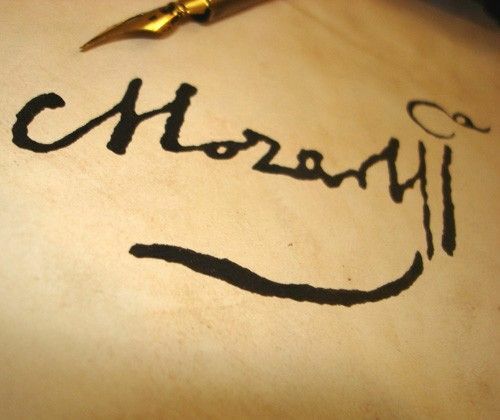 Cuban people know about the epic writer as much as an average American can do; no-one can take that away from any of them. “The restoration effort was led by Cubans, and they deserve the credit for making sure Hemingway’s legacy is not lost and we came in support of them” said the Rep. Senator. Cubans had lovingly cared for the collection and house for years, but they lacked funding for equipment to protect the collection and ensure its preservation, says McGovern. After conversations between the two governments they agreed to engage in a collaboration to preserve the house, books and documents. Copies of restored documents will go to the John F. Kennedy Presidential Library and Museum in Boston. It’ll be a win-win project. So, hopefully in few months, we’ll have a lot better place to remember and honour Hemingway: his work, his life and his passion for the mystique of Cuba. Honouring one of the greatest composers of all times, Havana is getting ready for the Second Edition of a special festival in the Caribbean. Unforgettable performances, unique venues in Old Havana and guests from all around the globe will make this event one to remember: Mozart Festival in Havana 2016. 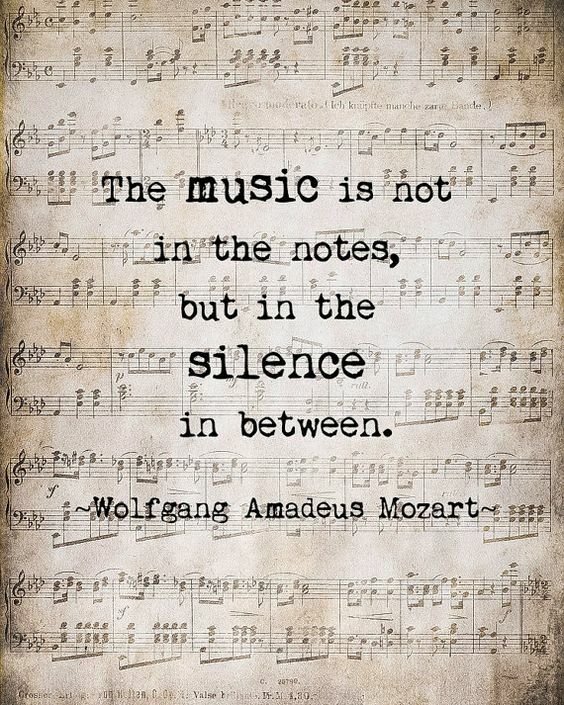 Wolfgang Amadeus Mozart, born in Salzburg, 1756 will inspire, one more time, many musicians far away from home. In a hot and vivid island, thousands of miles from Austria, a festival of classic music is about to start. Many theatres in the ¨vintage¨ city have given free rein to the National Symphony Orchestra to organize the event. From the 15th to the 23rd of October Havana will be, literally, restless. The opening ceremony has an unparalleled venue: Havana’s Cathedral. 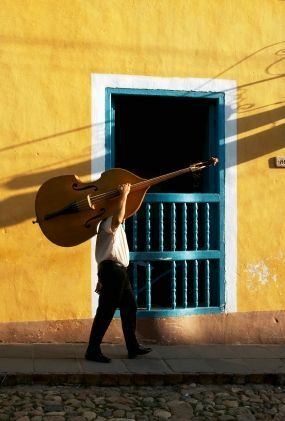 At 8:30pm dozens of violins will be heard in the historic city and Old Havana narrow streets will get enveloped by Mozart’s greatest creations. Leaded by the Symphony Orchestra of Art Institute and with a special guest, the Austrian violinist Benjamin Schmid, it’ll be the breaking performance of a most awaited event in Cuba. The festival is getting a very cosmopolitan one. Guests from all around the world will be playing in Havana. From France, Belgium, Netherlands, Austria and United States many musicians will be “gigging” in different spots. The main venues are located (or spread) around Old Havana town; the concert halls, most of them built in the 1800’ and before, will be Basilica Menor del Covento San Francisco de Asis (Minor Hall of San Francisco of Asis Covent), the Saint Philippe Neri Oratory, Saint Ignacio Hall, Marti Theatre, Havana’s Cathedral, Havana’s University and University of Arts. Also in Matanzas city the festival will be live, a special performing in Joseph White Hall is expected. This massive project is being headed by the Mozartian Lyceum, part of Historian Office of Havana City. One of the main purposes is contribute to the spreading of Mozart's opus in the country; plus, melting the work of national and foreigner musicians creating a new level of specialization of such a unique style of classic music: the always perfect Mozart pieces mixed with Cuban classic music. However, the festival goes a bit further: master classes will be given by European masters. In the former edition masters of classic music from France and Austria joined forces with the Symphony Orchestra of the Cuban Art Institute and giving concerts and making an incredible job with senior students. It’s worth to remember the special community work with children and youngsters during the event, spreading the music all over the city; more than occupational hazards a bunch of love and truly wishes of having an educated and cultural aware society. The closing ceremony will be the 23rd of October. The venue is another special one: the recently refurbished Marti Theatre. Just few metres from the Capitol of Havana, the night promises to be an unforgettable one. The best orchestras of Cuba directed by a special guest: the master Ronal Zollman from Belgium, will rise Mozart’s master pieces in the highest level possible in an always musical (and sometimes) naïve Havana. A not to miss event if you are around!